Members of these groups agree to donate $500 annually – $100 into an endowment in the Wabash Valley Community Foundation as well as $100 per quarter to a selected nonprofit organization. The members meet on a quarterly basis to nominate, advocate for and vote for a local nonprofit organization to collectively support. In 2006, Karen Dunigan of Jackson, Michigan, was looking for a way to raise money for local charities more quickly and efficiently. She knew she could not raise the funds necessary to fulfill the need in her community by herself but she thought that if she could get enough women together, they could solve some of the needs of their community. At the first meeting, 100 women attended and each of these women wrote a $100 check. After the meeting, $10,000 was donated to a local organization to purchase 300 cribs for expecting mothers. Since then, the founding chapter has grown to over 200 members and they have inspired women all over the country to start local chapters as well as chapters for men. 100+ Women Who Care Vigo County, was established after a few women heard about the success of the nearby Bloomington, Indiana chapter. In fall 2012, Saint Mary-of-the-Woods President Dottie King called a group of female leaders together to discuss ways to expand upon a Women of Influence awards program already in existence. The 100+ Women Who Care idea was discussed and was thought to be a great way to expand the efforts of the Women of Influence in Vigo County. 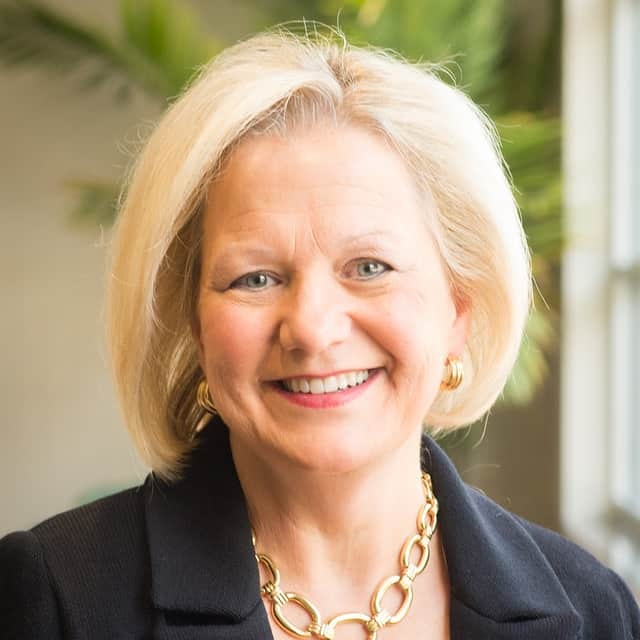 Beth Tevlin, Executive Director of the Wabash Valley Community Foundation, indicated that the Community Foundation would be pleased to serve as the administrative home of the 100+ Women Who Care Vigo County. Teresa Exline and Beth Tevlin headed the formation of a steering committee for the organization and set a goal of recruiting enough members to begin meeting in February 2013. 100+ Women Who Care Vigo County has inspired surrounding communities to establish their own chapters. In addition to 100+ Women Who Care Vigo County, the Wabash Valley Community Foundation currently coordinates 100 Women Who Care in Clay and Sullivan Counties and Guys Who Give in Clay and Vigo Counties. Collectively, these five groups have awarded $870,100 to nonprofits in the Wabash Valley and have built endowments totaling over $$434,000.